Do you suffer from “Bancophobia”? 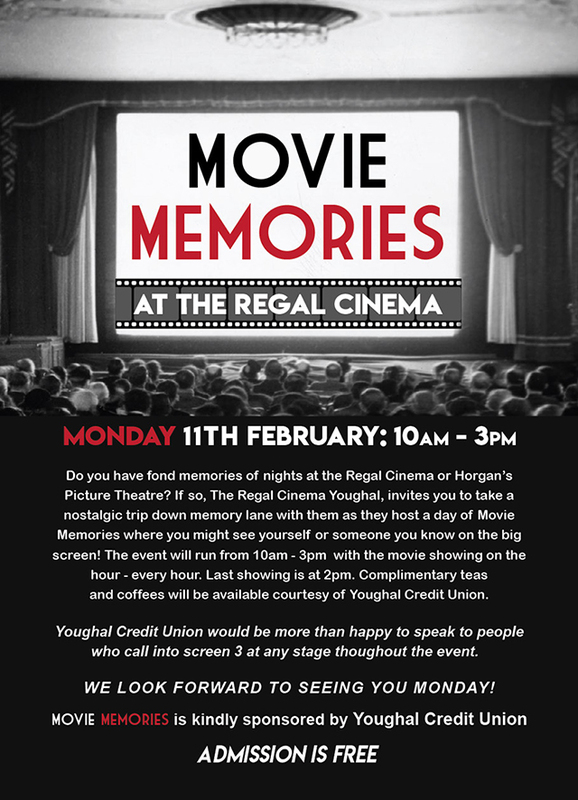 Did you miss the stunning film on cinema going in East Cork called “Movie Memories”, last time we showed it? Then we have the perfect combination for you. In conjunction with Youghal Credit Union and Cork Penny Dinners.